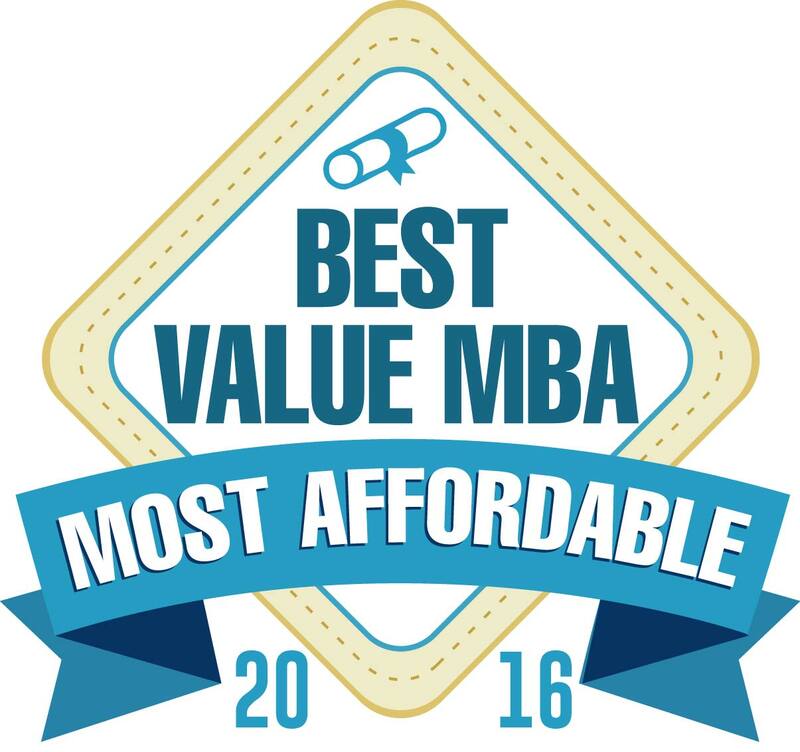 This is a ranking of the 20 most affordable online MBA in finance programs for 2016. In addition to affordability, many of the MBA online programs ranked here offer flexible admissions requirements that cater to people who have been out of school for years. All of these affordable online MBA programs are offered fully online, allowing students to complete the program from anywhere in the world. All of the schools ranked here are regionally accredited, non-profit colleges and universities. Many of these colleges and universities have additional accreditation for business programs from organizations like the AACSB, ACBSP, or IACBE. The schools are ranked from least to most affordable, but every school on this list is among the cheapest online finance MBA programs available. Examine each school’s offerings closely to determine which one best fits your needs. Concordia offers a highly affordable program if you are in the market for an online MBA in finance. 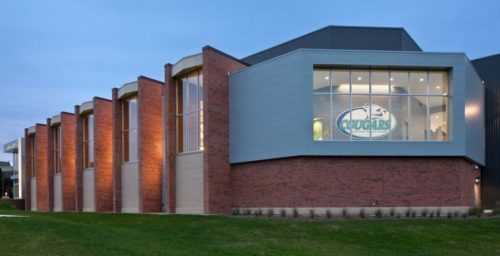 The online MBA at Concordia University Wisconsin is accredited by the IACBE. The finance concentration offers courses in real estate investment, fraud management, financial institution management, risk management and insurance, portfolio mathematics, and international finance. Some of the jobs graduates of this program have secured are budget analyst, cost estimator, financial examiner, management analyst, personal finance advisor, and market research analyst. Mississippi offers a no-GMAT admissions process, making it that much easier to start your online finance MBA. 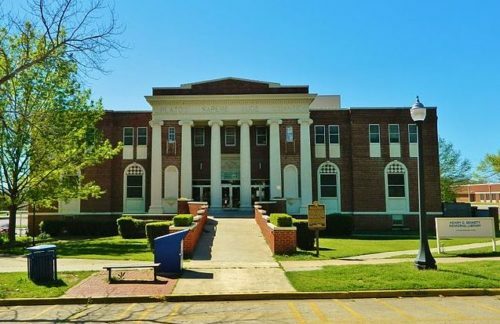 The online finance MBA program at Mississippi college does not require applicants to submit a GMAT score. The number of prerequisite hours students need to qualify for admission has been reduced from 24 to just 9 credits. Some of the courses students will take include economics of the firm, financial management, quantitative management, financial statement analysis, advanced investments, and financial markets and institutions. Check out the price and courses offered in this online MBA with finance concentration at Southwestern. Southwestern College is affiliated with the United Methodist Church. Applicants do not have to submit GMAT scores during the application process. Some of the classes students will take include strategic financial decision making, financial markets and investments, portfolio management, financial management, analysis, decision making, and global economics. 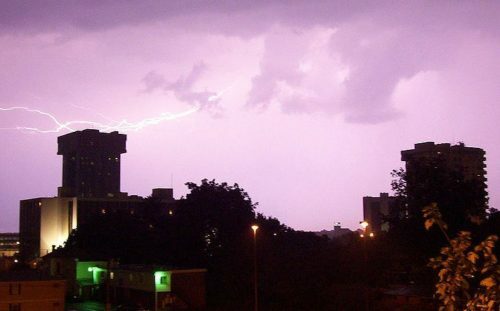 Eastern New Mexico is a no-GMAT school for an online finance MBA. 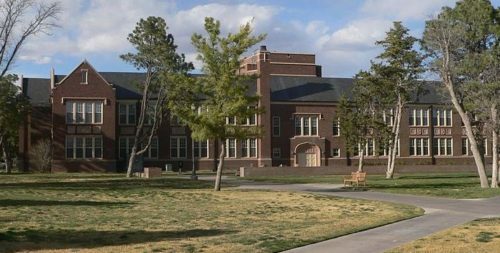 Eastern New Mexico University’s ACBSP-accredited online finance MBA waives the GMAT requirement for students with a GPA over 3.0. Some of the courses students will take in the program are managerial finance, individual research, topics in finance, managerial economics, and managerial research analysis. ENMU only accepts transfers from ACBSP- and AACSB-accredited business schools. Missouri State’s online finance MBA is a great price in-state or out-of-state. Students in the online MBA program at Missouri State University can choose from among ten different classes for their finance certificate. Courses include international financial management, investment management, introduction to estate planning, management of financial institutions, and seminar in derivatives. This program is accredited by the highly respected AACSB. Arkansas State offers one of the most affordable online finance MBA programs out there. Arkansas State University requires applicants to submit either GMAT or GRE results and does not accept test scores more than five years old. Students enrolled in this AACSB-accredited online MBA in finance will take courses like corporate financial management, financial statement analysis, international financial markets, managerial economics, and business analytics. The online MBA in finance at Fort Hays has lead graduates to some great careers. 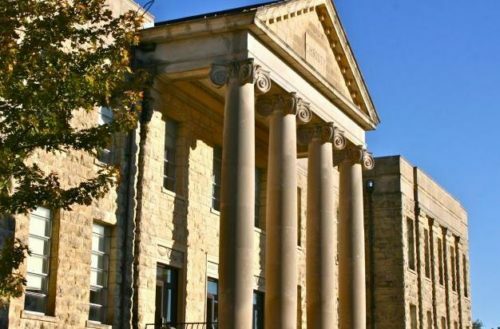 Fort Hays State University offers an online MBA with an option to choose between a finance concentration and a finance certificate. Students will take courses on managerial finance, financial markets and institutions, principles of insurance, international finance, and money and banking. Graduates have landed jobs at companies like Wal-Mart Corporate, FDIC, GE, IBM, and Texas Instruments. King offers low tuition and a no-GMAT policy for its online finance MBA. 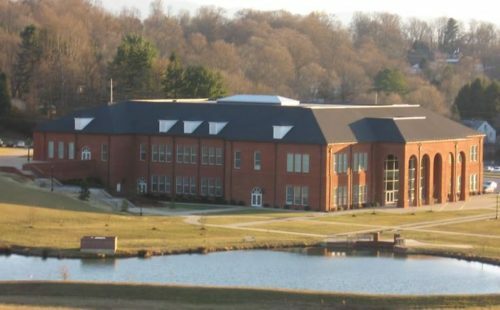 King University is affiliated with the Presbyterian Church (U.S.A.) and Evangelical Presbyterian Church. The online MBA program in finance has no GMAT requirement for admission. Graduates of this program have pursued jobs in financial services, financial planning, international finance, investments, insurance and banking. Some of the courses students will take include quantitative and research methods, economics of organizational architecture and strategy, strategic financial management, and accounting for managerial decision making. 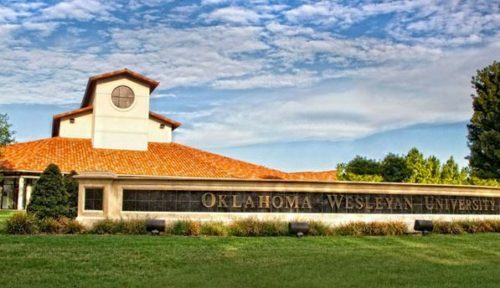 Oklahoma Wesleyan is offering an online MBA in finance from a Christian worldview. 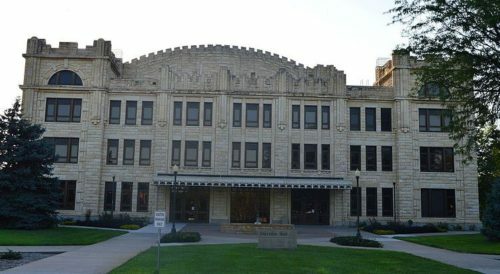 Oklahoma Wesleyan University is a Christian school devoted to both academic growth and the spiritual well-being of students. The online MBA in finance program does not require applicants to submit a GMAT or GRE, but does require a minimum GPA of 3.0. Some of the courses students will take include international finance, financial institutions and markets, corporate financial management, and quantitative analysis. 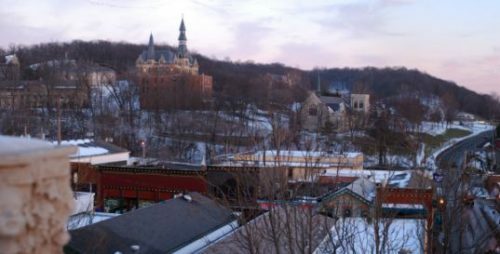 Mount Vernon Nazarene’s online finance MBA comes in at less than $9,000 annual tuition. 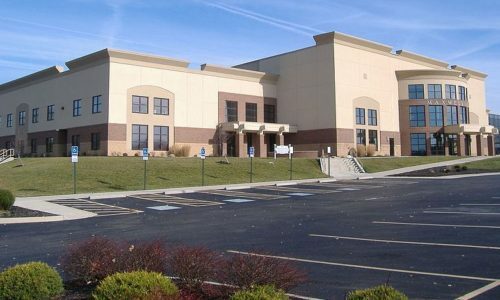 Mount Vernon Nazarene University offers a distinctly Christian ACBSP-accredited MBA education. When you start the program your tuition is locked in and will not change over time. Some of the courses students in the finance concentration can expect to take are ethical leadership, managerial accounting, investments, markets and institutions, corporate finance, and financial planning. The online MBA at Wilmington offers a solid finance component. 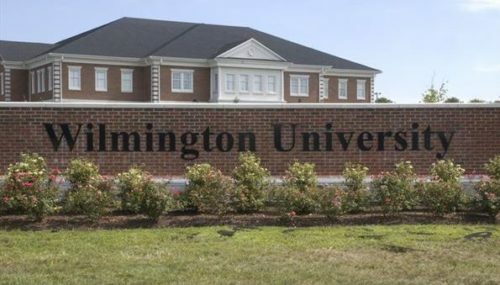 Wilmington University’s IACBE-accredited online MBA program does not require applicants to submit GMAT or GRE scores. The 15-credit finance concentration is more robust than that offered by many schools. Students will choose from among courses like investments, portfolio theory, advanced financial analysis, corporate taxation, international finance, and topics in finance–derivatives. Frequent start dates are a nice feature of Delaware Valley’s online finance MBA. 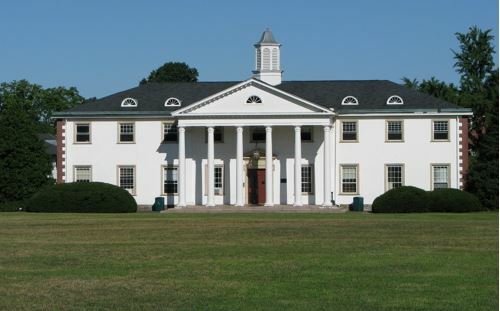 The online MBA in finance at Delaware Valley University is a no-GMAT-required program. Features like rolling admissions and six terms mean you are never more than a couple months away from starting your MBA. The finance concentration features courses like mergers and acquisitions, portfolio management, and financial reporting and analysis. One possible hangup is that not all of the courses are always available online, so make sure you clarify your needs with the admissions department before enrolling. Park’s online finance MBA directs you into management roles. The ACBSP-accredited online MBA in finance at Park University is designed to prepare students who want to pursue a career in investment management and corporate financial management. Some of the classes available to students in this program are advanced corporate finance, international finance, investment management, financial markets and institutions, entrepreneurial finance, and fixed income securities. Charleston Southern’s online MBA in finance is one of the least expensive options available today. Charleston Southern University is a Christian school that grounds its academics within a Christian ethical framework. No GMAT score is required of applicants for entry into the program. The online MBA in finance is IACBE-accredited. Students in the finance concentration will take nine credit hours of courses like macroeconomic policy in a global economy, entrepreneurial finance, advanced investments, international business and trade, international finance and monetary policy, financial planning, and financial statement analysis. Take a good look at Gardner-Webb if you want an online MBA banking/finance concentration at a very affordable tuition rate. Gardner-Webb University requires either a GMAT or GRE score and a minimum GPA of 2.5 to be considered for the program. The ACBSP-accredited online MBA in banking and finance features courses like investment portfolio management, cases in financial/managerial accounting, financial institution management, and international finance. 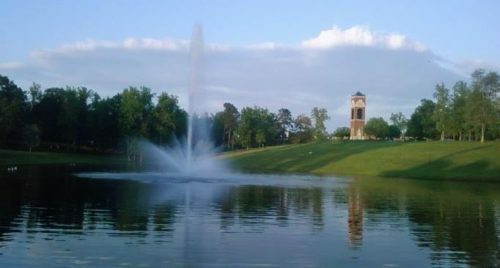 Gardner-Webb is a Christian university and strives to enhance students’ spiritual and academic growth. 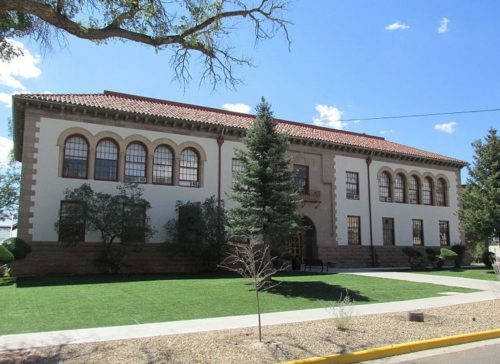 Work experience will be considered for admission to New Mexico Highlands’ online finance MBA. New Mexico Highlands University requires applicants to this ACBSP-accredited online MBA program in finance to have at least a 2.8 GPA to be admitted to the program. Work experience in administration and high performance in major courses may also be considered. Students interested in finance can choose to take a concentration or opt for the full graduate certificate in finance offered by NMHU. The certificate is an additional three credit hours and consists largely of the same set of courses as the concentration. Concentration/certificate courses include investments, international finance, risk and insurance, managerial economics, financial accounting, and financial statement analysis. An online finance MBA is offered from a Christian perspective at Spring Arbor. Spring Arbor University is a Christian university that teaches its online MBA courses from a Christian perspective. Applicants are not required to submit GRE or GMAT scores to gain entry into the program. Some of the careers for which the finance concentration prepares students are money manager, regulatory compliance officer, commercial banker, CFO, credit manager, investment banker, and financial analyst. Students will take courses like financial economics, managerial finance, and investments. 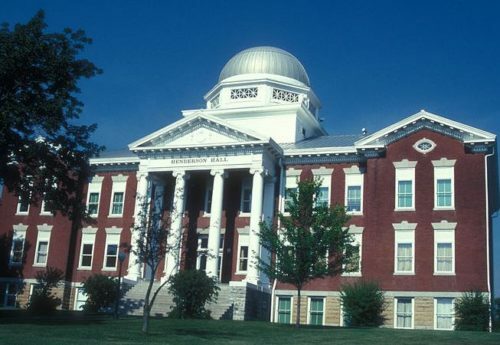 Culver-Stockton’s online MBA in finance is just $6,000 per year. Applicants to Culver-Stockton’s online MBA in finance program are required to submit GMAT scores. Culver is a Christian university that seeks to blend academic learning with spiritual growth. Students in the online finance MBA program will study courses like managerial accounting decisions, strategic financial management, financial reporting and analysis, investment analysis, not-for-profit accounting and finance, and taxation of business entities. Southeastern Oklahoma’s online finance MBA is an inexpensive, no-GMAT program. 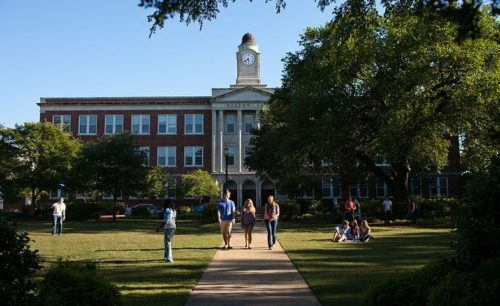 The AACSB-accredited online MBA in finance at Southeastern Oklahoma State University does not require applicants to submit GMAT scores during application. 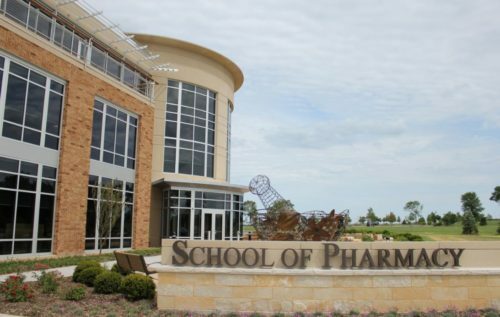 The reason this program is so remarkably affordable is they charge the same tuition rate for residents and non-residents alike in the online program. Students in the finance concentration will study courses like securities investments and international financial management. For little over $5,000 annual tuition you can earn an online MBA in finance from Ohio Christian. 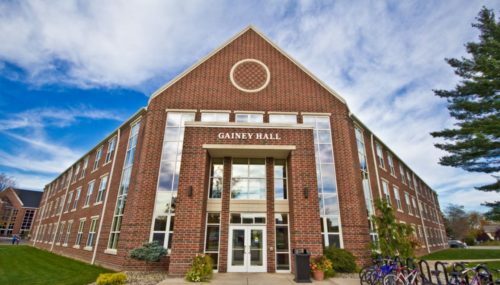 Ohio Christian University’s online MBA in finance does not require applicants to submit GMAT or GRE scores in order to be admitted to the program. The courses students in the finance concentration will take are corporate finance, financial planning, financial markets and institutions, and investments. 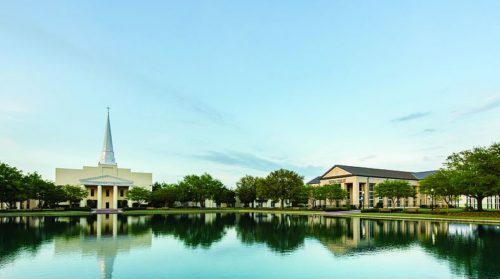 Ohio Christian University strives to align the principles of good business practice with Christian ethics. Note: The tuition figures in this article are estimates based on the average tuition of each school’s graduate programs as listed in the College Navigator database. Tuition rates should be confirmed with each school’s admissions department as they are subject to change and may vary. 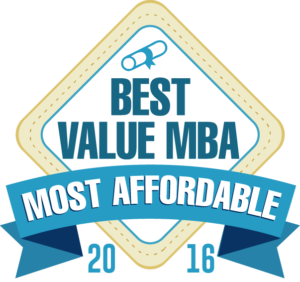 This concludes our ranking of the 20 most affordable online MBA in finance programs for 2016.